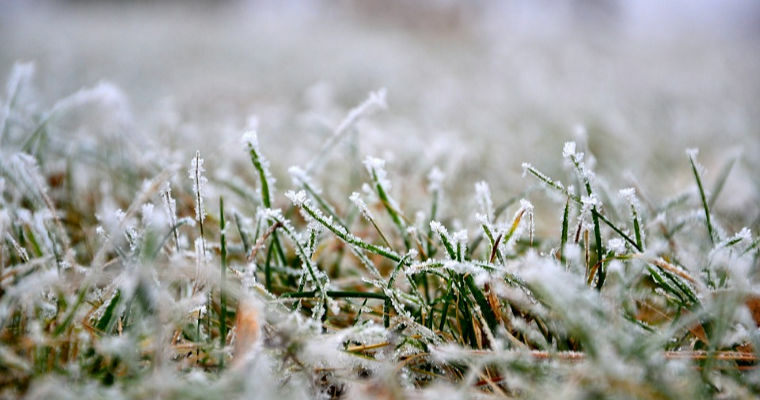 The winter season brings cold temperature and dry air that can stunt your lawn’s growth. When the fall season comes to an end, you may discover your lawn turning brown or even dying. 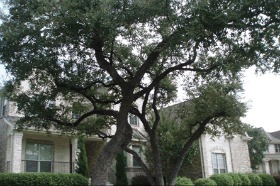 Unfortunately, this is an all-too-common problem that homeowners encounter during this time of year. With a little work, however, you can keep your lawn green and healthy throughout the otherwise cold winter season. You typically don’t need to mow your lawn during winter. However, you should mow it one last time before the first cold snap of the year. If the local weather forecast is calling for subfreezing temperatures, for example, go ahead and mow your lawn one last time, setting the mower blade to a relatively tall height of 3 inches. 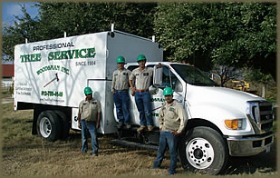 This will remove weeds and other unwanted plants, giving your grass free reign on your lawn. Winter is often dry with little or no rain. And if your lawn doesn’t receive any rain, conventional wisdom should tell you that it will dry out and die. Therefore, you should set up a sprinkler to hydrate your lawn during dry spells. A good rule of thumb is to water your lawn if it’s been a week or longer since it last rained. Grass becomes stressed during the winter season because of the cold weather. As a result, walking across your lawn can damage it, causing brown patches to appear in your tracks. Try to get into the habit of using your sidewalk and driveway rather than walking directly across your lawn. Of course, fertilizing your lawn can reduce the risk of it dying during the winter as well. Fertilizer contains valuable nutrients, including nitrogen, phosphorus and calcium, that grass and plants needs to survive. Sprinkling a high-quality fertilizer across your lawn will provide it with nutrient-rich fuel to stimulate growth and wellness. It’s important that you keep your lawn clean during the winter. In other words, use a rake or leaf blower to remove yard debris blanketing the surface. When leaves, pine straw and other debris accumulate over the surface of your lawn, it prevents grass from receiving sunlight and moisture. Over time, this can cause your lawn to die while also increasing the risk of fungal disease.